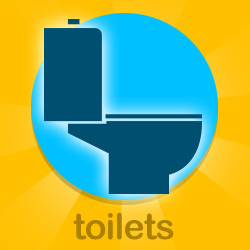 We’re ready for your plumbing problem. 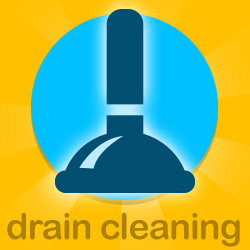 Tap 2 Drain Plumbing services the lower mainland and the Fraser valley. If you your Poly B pipe leaks in Chilliwack, we are there. Need a dishwasher installed in Abbotsford? No problem. Is your toilet clogged in Mission? We will be there pronto. We love installing sump pumps in Maple Ridge and there is no one better at installing faucets in Langley. From Chilliwack to Vancouver and everywhere in between Tap 2 Drain will be there 24 hours a day, 7 days a week, 365 days a year. Just like us, you work hard for your money, so we are always very clear about price BEFORE we start any work. Our “Nice Guy Pricing” includes everything you will need to get your job complete, there are no magical extras. You should NEVER have to pay the price for slow or inefficient service. But that’s exactly what tends to happen when you pay service technicians by the hour instead of by the job. Because we price your work in its entirety, you never pay for slow technicians or for run–around time to get parts and other materials, and because it’s in our best interest to work as efficiently as possible, we stock our trucks with every imaginable tool and part, and train our technicians to do the job efficiently and correctly the first time around. We answer our phone 24/7. If you do have to leave a message we promise to call back within one hour. ALWAYS! Our super friendly customer service rep. will make you smile and book your appointment for a time that works for you and gives us time to take care of you properly. As always our technicians will call you enroute. 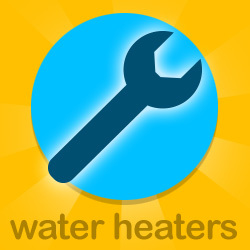 When our technician arrives at your home he will do a thorough evaluation of your plumbing system to determine exactly what your problem may be. He will then explain your repair or replacement options and then show you the exact repair/installation cost before any work is done. The amount before the works starts is the amount you pay when he is done. WE WANT YOU, OUR T2D FAMILY, TO BE COMFORTABLE KNOWING THE AMOUNT QUOTED IS THE AMOUNT YOU PAY. Our “Nice Guy Price” gives you the benefit of having a proficient technician who will do the job right the first time in contrast to time and material pricing systems where you suffer and the company is rewarded for having inexperienced or slow technicians. By removing the clock emphasis, our technicians don’t feel pressured to hurry, which might cause a mistake, but can take the time necessary to make sure the job is done right the first time. 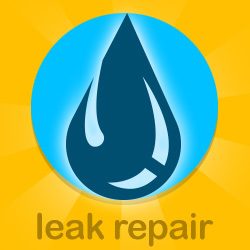 Tap2Drain Plumbing is available to service your Maple Ridge, Mission, Abbotsford, Langley and Chilliwack home 24 hours a day. We are on call no matter what to give you, the ultimate peace of mind.